Past radon testing data shows that an average of 33% of the homes throughout Utah have high radon gas levels. 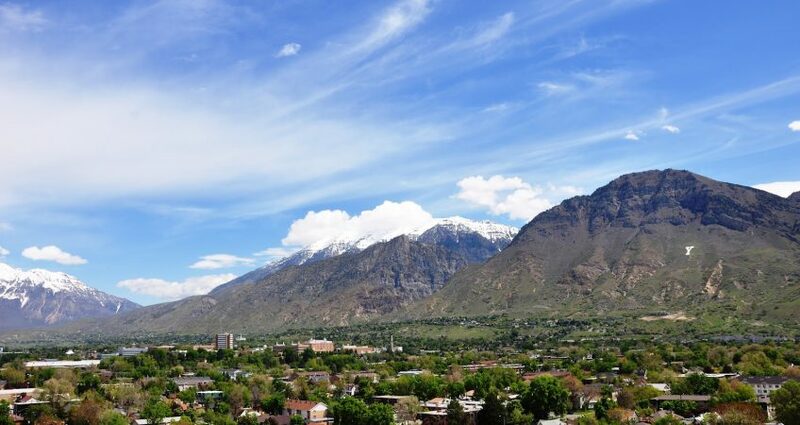 The Provo/Orem area comes in higher than the state average with 43.9% of the homes tested having levels of radon gas above the EPA recommendation. If you live in Utah County, we recommend testing your home for radon – that is the only way to determine if you have a radon problem. Request a free home radon test kit by filling out the form to the right. A Utah Radon Service’s employee will either call you to schedule a time for the test to be set, or will mail the test out to you with simple to follow instructions. After testing is completed, you will receive a certified test report that tells you the levels of radon in your home, measured in picocuries (pCi/L). The Environmental Protection Agency (EPA) recommends that you take action to fix your home if the levels come back at 4.0 pCi/L or higher. This can be done quickly and affordably with a radon mitigation system. A radon mitigation (or radon reduction system) is the best way to significantly lower the radon gas levels in your home. Using pipes and a specialty fan, radon gas is gathered beneath the foundation and vented out into the air above your home, preventing radon accumulation inside your home. Utah Radon Services guarantees that your new radon gas level will be below 2.7 although in most homes we get it well below 2 pCi/L. 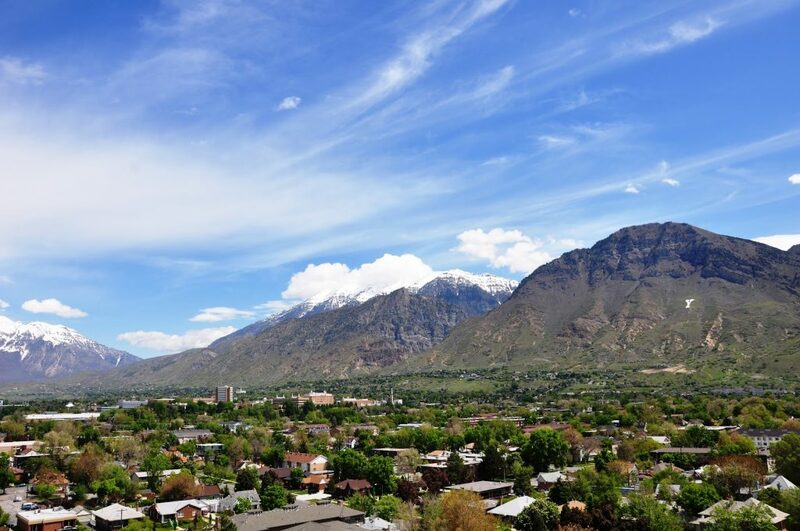 If you live in the Provo/Orem area and your home has high radon levels, request a free radon mitigation bid by filling out the form on the right or by calling 801-871-0715. Radon testing let’s you know for sure. An odorless, tasteless and colorless radioactive gas that comes from the decay of uranium in the soil, radon gas is found everywhere. Radon that is dispersed into the air outside is not a health risk. However, radon gas that accumulates inside your home is a health concern to you and your family. Exposure to radon is the second leading cause of lung cancer, second only to smoking. In America alone, the Surgeon General estimates that more than 21,000 people die each year from radon related lung cancer. Get peace of mind by testing your home for radon today.